We’re going all in when it comes to festive cheer this year, and if that offends some of the Scrooges of the world, then we are truly sorry. BUT when it comes to the most wonderful time of the year, we just can’t help ourselves. Break out the Christmas jumpers, hang up the Primark Christmas decorations and tear open that last door on your beauty advent calendars – we’re having a very merry Christmas this year. 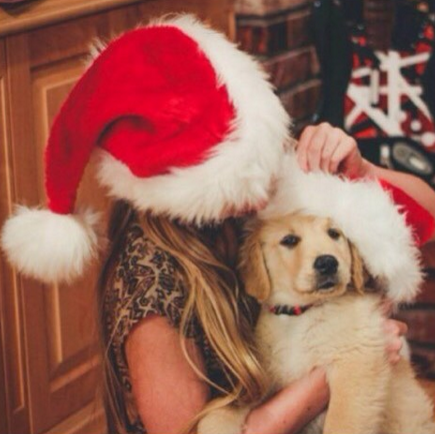 Check out our 5 favourite Instagram accounts to follow for getting in the Christmas spirit and spreading some cheer. 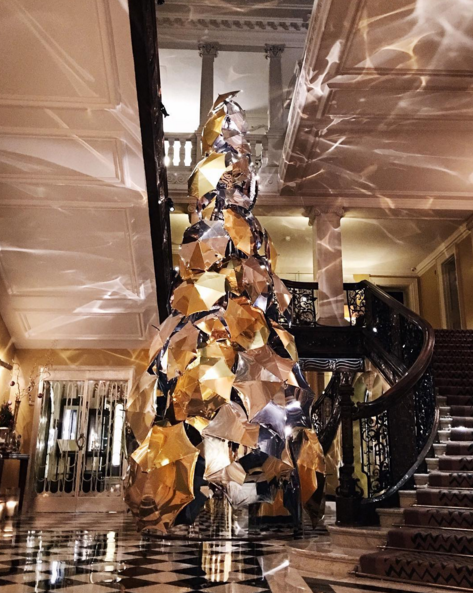 After falling in love with their Christmas advert, Burberry has gone and done it again with the brand’s Christmas tree designed for Claridge’s. Follow for a luxury festive fix, with plenty of gold and sparkle. Check out the feed for quirky biscuit makers Biscuiteers, either for gift ideas or to see their amazing creations. 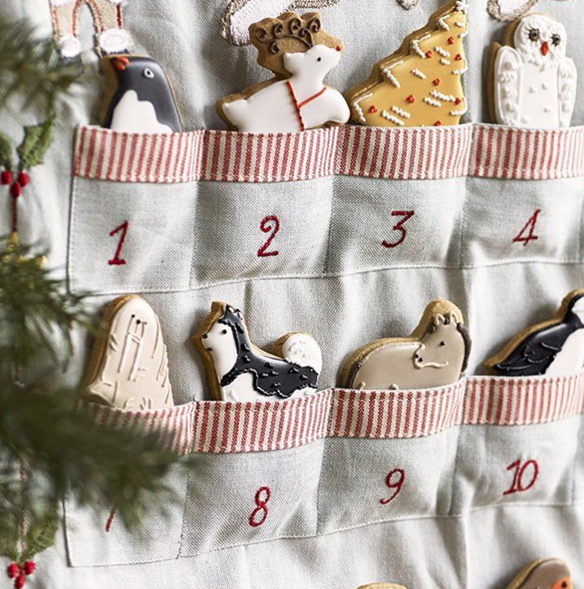 They spread Christmas cheer in food form (surely the best kind of Christmas cheer), and we love their adorable festive treats. Their adorable gingerbread man biscuit card definitely makes the cut for best Christmas presents under £10. For unabashed Christmas spirit, check out YouTube sensation Zoe Sugg’s feed. You’ll get an explosion of red and green, and a look inside her home which closely resembles Santa’s grotto. 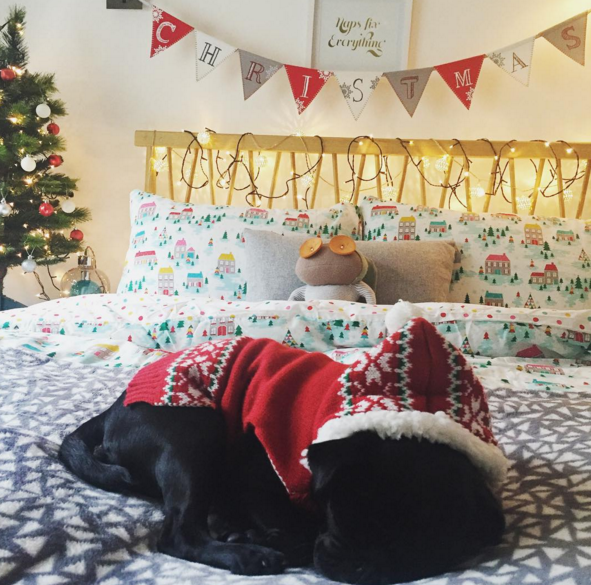 Follow for interiors inspiration, sneak peeks at her brand’s Christmas beauty gifts and snaps of her adorable pug. Gift guides, the best beauty advent calendars, celebrity snaps and a look into one of the most famous stores in world are all to be found on Selfridge’s Instagram feed. 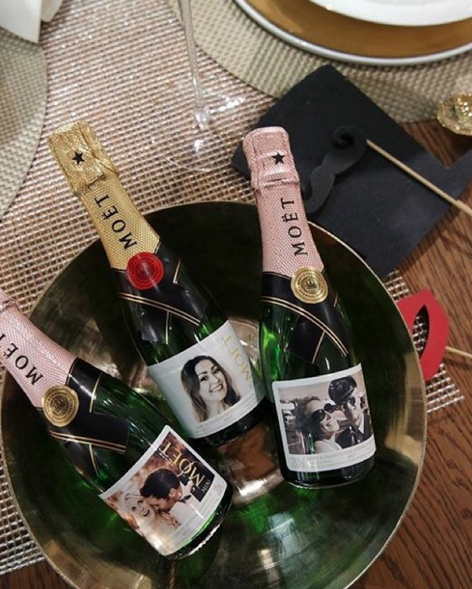 You’ll encounter a lot of glamour and luxury Christmas gifts for her and Christmas gifts for him, as well as unique ideas. Pretty self-explanatory, but for any diehard Christmas fans out there, this feed will give you a countdown every day as well as lots of festive photos. The perfect way to give you a shot of Christmas every single day.